The Chase Park Plaza is a fancy hotel located in the Central West End. It is known for having a nice spa, fancy restaurants, some stores, and a movie theater. Almost everything at the hotel is well out of my price range, however, my parents happened to be staying there for Wash U parent’s weekend. 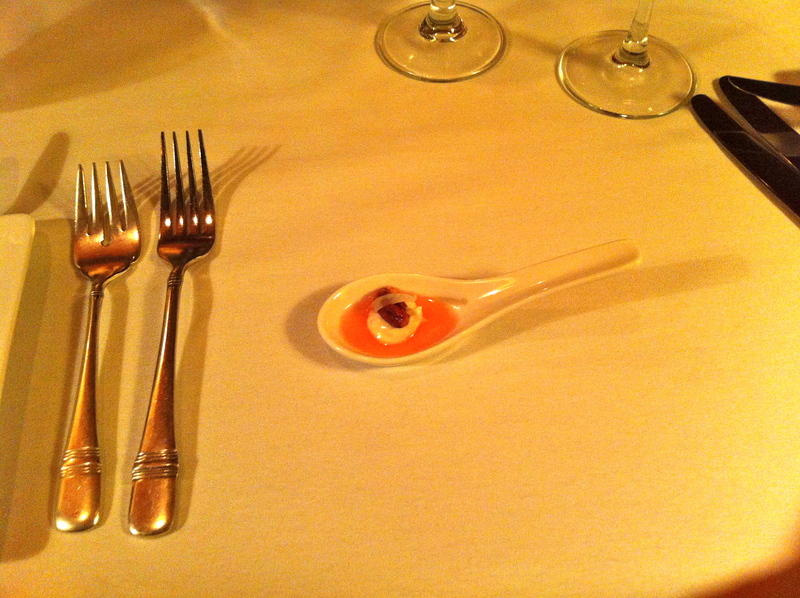 One of the benefits of parent’s weekend is being able to go to fancy restaurants and not have to pay for it. Therefore, I convinced my parents to take me to one of the restaurants in the Chase. 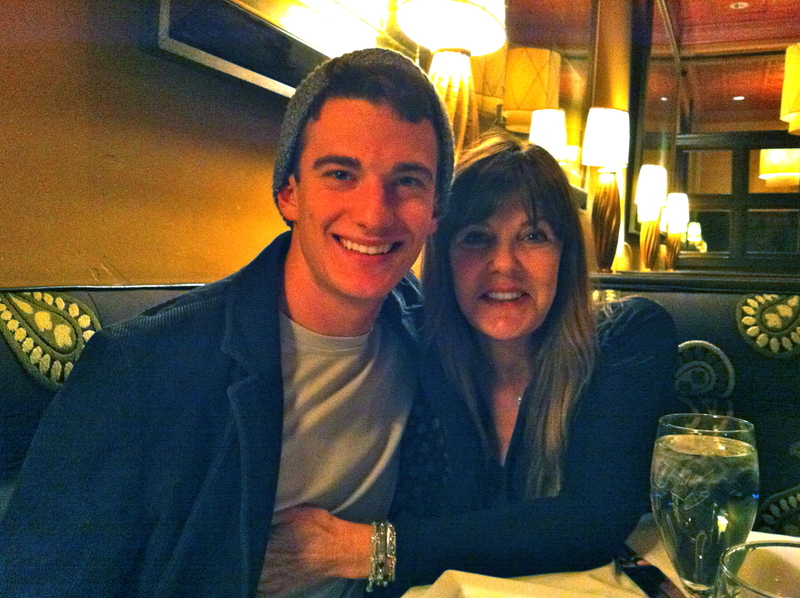 With my mom at the Eau Bistro. We went to the French-inspired Eau Bistro, the less expensive of the Chase’s two restaurants (the other is called The Tenderloin Room). Needless to say, the food was fantastic. Maybe one day if I have a lot of money, I will come back to St. Louis and stay at the Chase Park Plaza, but for now there are better ways for me to spend money. That said, the hotel is very nice.